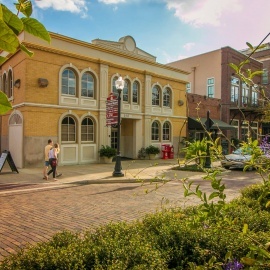 If you love great wine, great music, and tasty food, the Winter Garden Wine Walk is a great way to enjoy all three. Wine tastings, food pairings, shopping, fun with friends and you have the makings of a delicious evening in beautiful Winter Garden. Come celebrate Cinco de Mayo with us on Sunday, May 5, 2019 as adorable chihuahuas lineup to Run for the Rescues' at this unique one-of-a-kind event to support A Cause 4 Paws Rescue.